Despite how popular our services are in homes and commercial spaces, it’s not the only place where we can do quality work. Vehicles are just as exciting a challenge for us! Our automotive services are two-fold. For starters, we tint vehicle windows and headlights. As with homes and other spaces, the installation of tints in a vehicle will reduce glare, cut down energy costs, and reduce temperature. 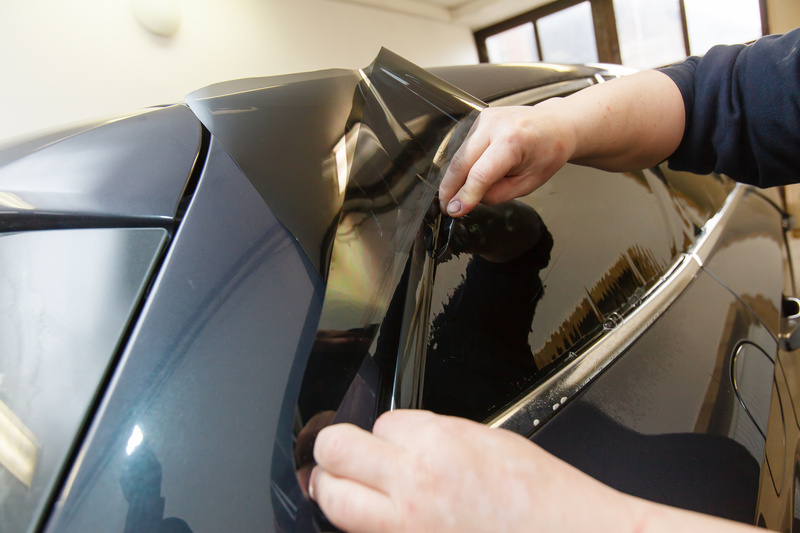 However, it is important that you take a second to look at state laws and ensure that you are allowed to have tinting done to your vehicle, as some won’t allow it. In addition to tinting, our team also specializes in vehicle wraps. These innovative, attention-grabbing wraps will make your vehicle pop, and are a great way to advertise. Whether you need a slight tint or want to collaborate with us to design vibrant vehicle wraps, EcoTints has the ability to take your vehicle to the next level.